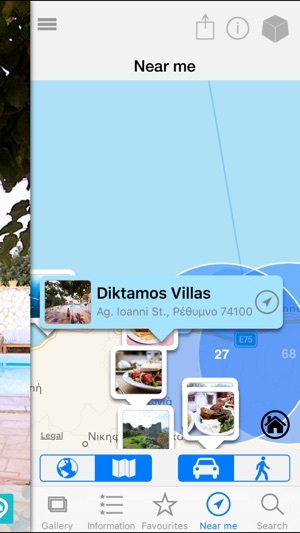 Diktamos Villas brings a new style of boutique luxury to the area, offering superb service and a warm welcoming atmosphere. 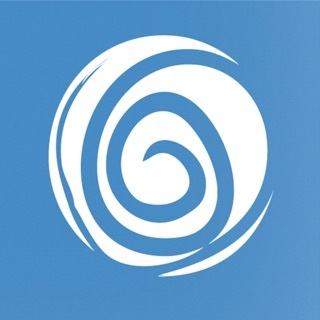 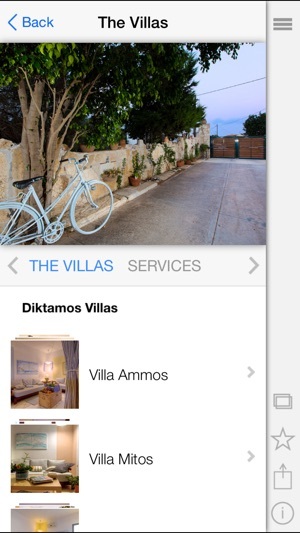 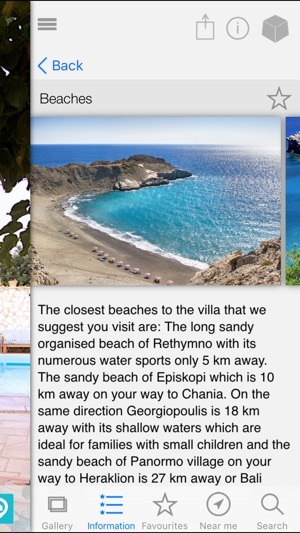 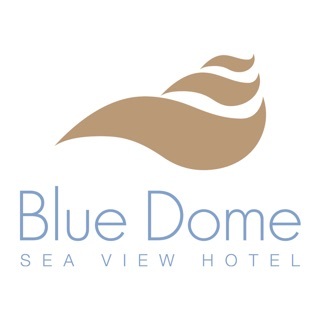 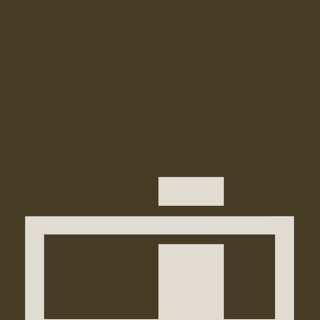 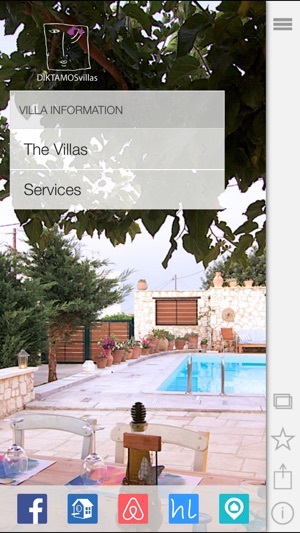 In this app you can find the latest information about Diktamos Villas! 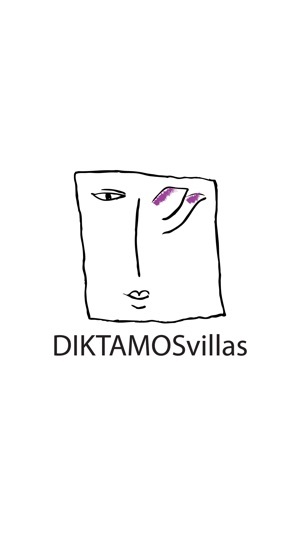 - Learn about the latest Diktamos Villas events and offers!